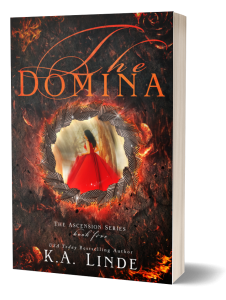 Cyrene must decide if love is truly worth the price of freedom. 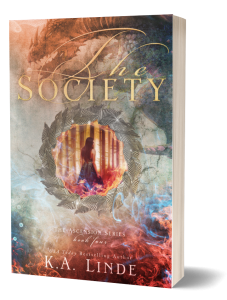 Find out in this first book in USA Today bestselling author K.A. 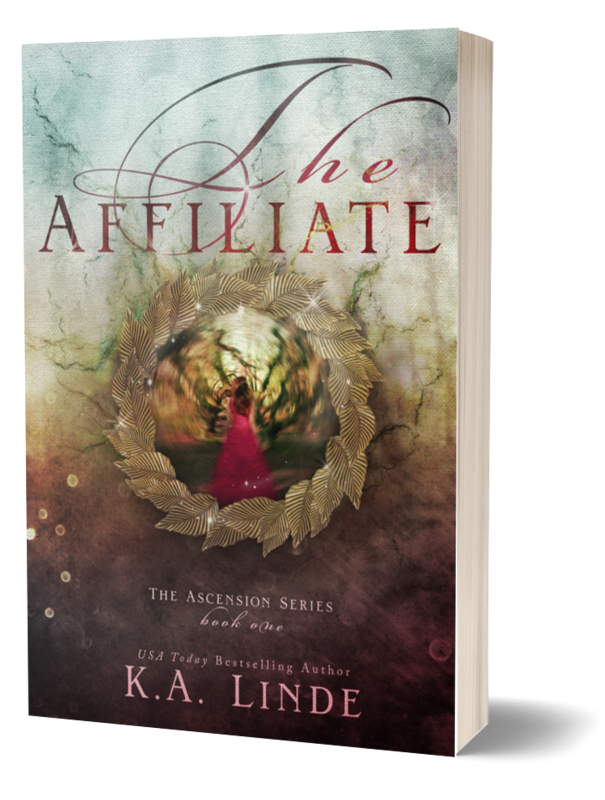 Linde’s new Ascension series. 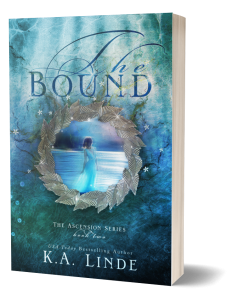 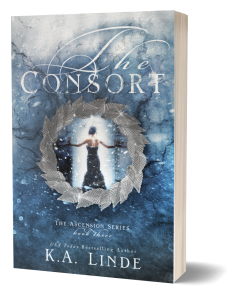 Great for fans of Game of Thrones, Tudors, and Sarah J. Maas's Throne of Glass series.